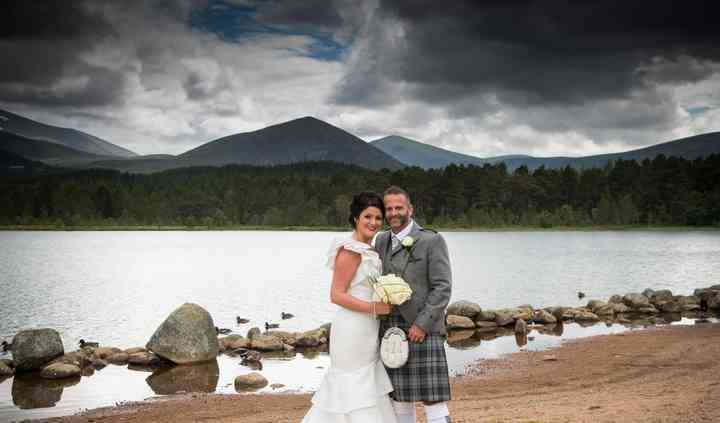 Have an impeccable Highland wedding with all your family and friends in the majestic Cairngorms National Park, at Hilton Coylumbridge, close to the town of Aviemore and the beautiful Loch Morlich. 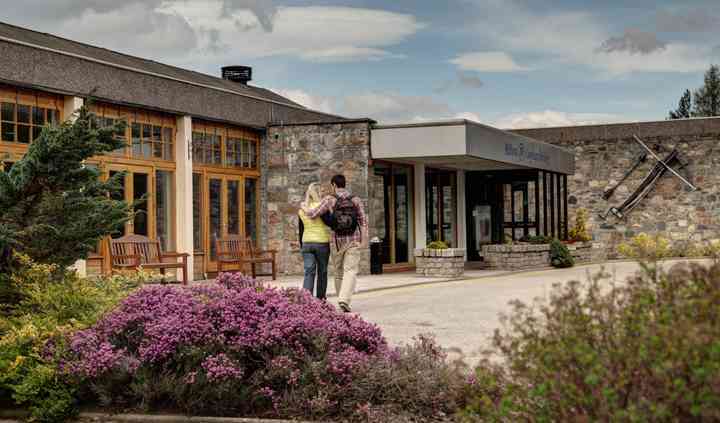 Hilton Coylumbridge can cater for all sizes of either indoor and outdoor events, from smaller family reunions to much larger celebrations for up to 450 guests in the fabulous Cairngorm Suite. 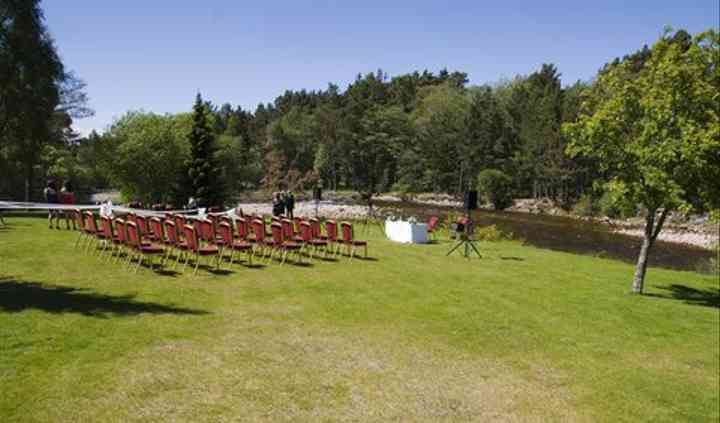 Besides, the happy couple can even tie the knot on the fascinating river bank within the hotel grounds, weather permitting. Experience delicious meals and a wide range of drinks selection. Their head chef has designed different menus using the best sourced produce in season and will be delighted to put together any special menu to fulfill your personal needs. The Hilton Coylumbridge is an excellent honeymoon hotel to spend your first night as husband and wife in. You and your guests will be able to choose from a wide range of luminous, ample and cosy rooms and suites. Their spas facilities provide great holistic therapies perfect for relaxing before or after your big day, and their on-site hairdressers will make sure you look your very best. You and your guests may explore the area and discover idyllic pine forest views and majestic mountains landscapes which will make stunning backgrounds for those perfect wedding photographs to keep forever. 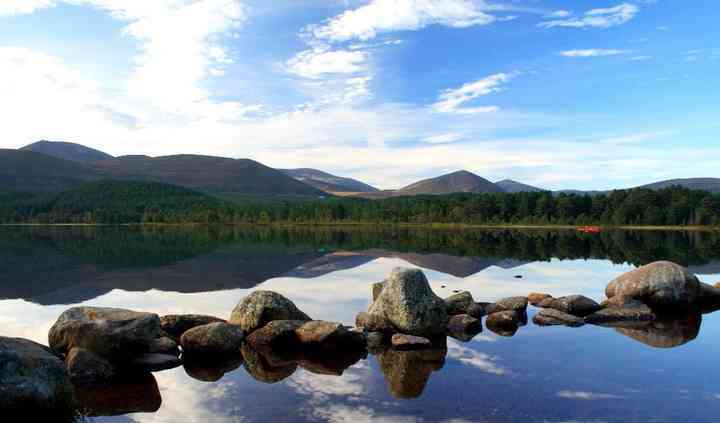 Do not miss local attractions either, such as Rothiemurchus Estate, Loch an Eilein or some whisky distilleries in the area.